Heather McKillop is the Doris Z. Stone Professor of Latin American Studies in the Dept of Geography and Anthropology at Louisiana State University, Baton Rouge. She earned her B.Sc. and M.A. in Anthropology at Trent University (Canada) and her Ph.D. at the University of California, Santa Barbara. She has carried out fieldwork on the coast of Belize since 1979, focusing on the ancient Mayan economy. Her initial studies focused on identifying the characteristics of ancient ports, with excavations at Moho Cay (near modern Belize City) and Wild Cane Cay (in the far south near modern Punta Gorda). Survey on the southern coast and offshore cays examined the role of the coast in long distance and coastal-inland trade of exotic and marine resources to the urban Maya at interior cities. Many of the sites were inundated by sea-level rise, including salt workshops. She has published many articles on her research, including her most recent article in "Proceeding of the National Academy of Sciences" (April 2005), which has brought much press interest. 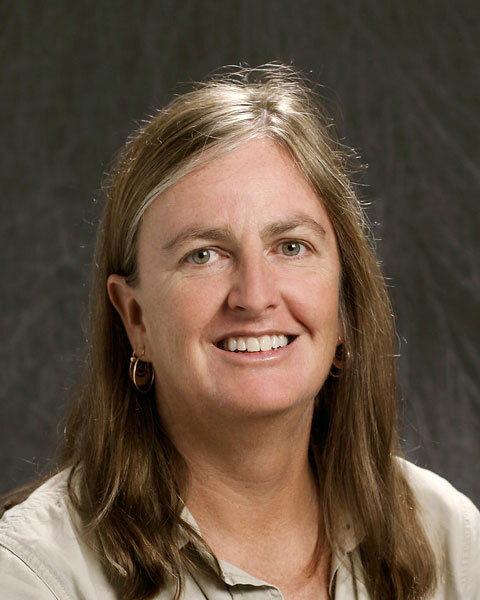 Her books include "In Search of Maya Sea Traders" (2005), "The Ancient Maya: New Perspectives" (2004), "Salt: White Gold of the Ancient Maya" (2003), and "Coastal Maya Trade" (1989, with co-editor P. Healy). Her current fieldwork focuses on mapping wooden architecture preserved in a peat bog below the sea floor in southern Belize at 23 salt workshops, for which she has been awarded funding from the National Geographic Society, National Science Foundation, and FAMSI (Foundation for the Advancement of Mesoamerican Studies).